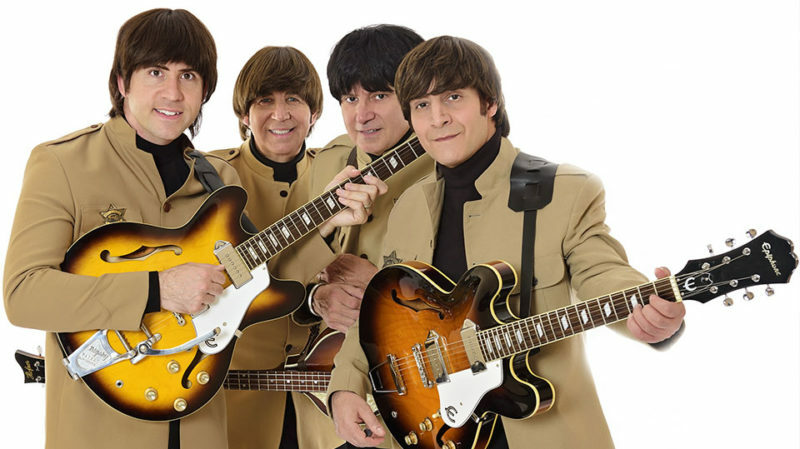 Paul, John, George and Ringo are the four apostles of rock, and while the time of The Beatles playing live may be over, we’ve got four guys who look and sound just like them to take you through the hit music that filled their spectacular career. It all begins with the early years and the game-changing Ed Sullivan performance before moving into their psychedelic era and culminating in the final years of this legendary band. American English is probably the best Beatles tribute band there is, and there’s no better place to experience these masters than RiverEdge Park.